“Voguing is not just a dance, it’s a culture,” says Lasseindra Ninja, one of the premier voguers of Paris and a pioneer of the French ballroom scene. On Oct. 28, Hornet sponsored the United States of Africa Ball, deemed by many to be France’s voguing event of the year. 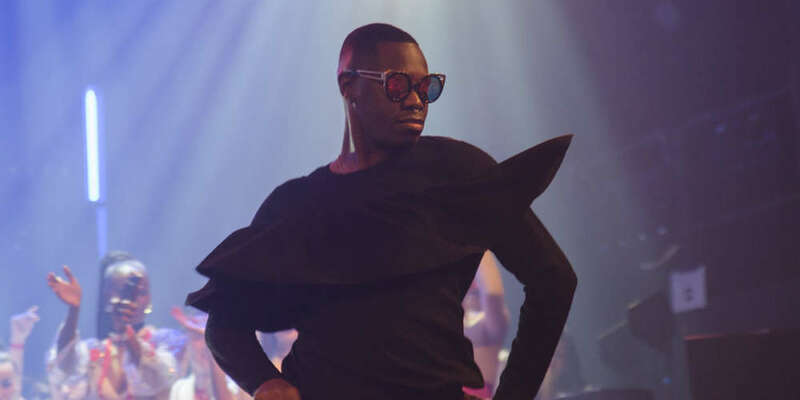 It was a true highlight for voguing culture, which has been growing in Paris for almost a decade. How did everything start? How do the houses work? What does this culture bring to those involved in it? We’ll look into these questions through a series of videos directed by filmmaker Chriss Lag and Xavier Héraud, who has photographed the ballroom scene for years. In the first episode below — entitled “Origin” — we talk with Mothers Lasseindra Ninja and Steffie Mizrahi, pioneers of the Paris ballroom scene. We discuss how these voguers of Paris launched the city’s ballroom scene, how they had to teach the vocabulary and style of the ballroom to those who were interested, and how the scene will eventually surpass them. Voguing is a dance created in New York in the late ’70s, inspired by the way models posed in Vogue fashion magazine. The dance finds its expression in balls, a great tradition of stylish dance and modeling competitions held in New York since the 1920s, starting with the Harlem balls, as described by George Chauncey in Gay New York. Those who participate in balls and who are involved in voguing gather in “houses,” like the House of Ninja, the House of Labeija or the House of Ebony, to name a few. By essence an underground culture, voguing got mainstream exposure with Jennie Livingston’s 1991 documentary Paris Is Burning. 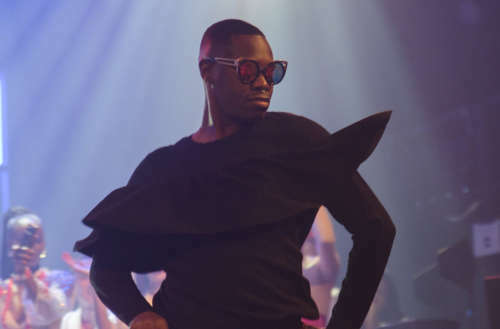 Criticized by some for the film’s sensationalism, Paris Is Burning remains an invaluable testimony of the voguing scene in the late ’80s, with prominent figures like Willi Ninja, Angie Xtravaganza and Pepper Labeija. French photographer Chantal Régnault also documented this era with her book Voguing and the House Ballroom Scene of New York: 1989-92 (Soul Jazz Books). Since Paris Is Burning, several other voguing documentaries have been produced, like Wolfgang Busch’s 2006 documentary How Do I Look? or, more recently, Sara Jordeno and Twiggy Pucci Garçon’s 2015 film Kiki. For a few years now, the YouTube channel Paris Ballroom TV has been filming almost every ball in the French capital.